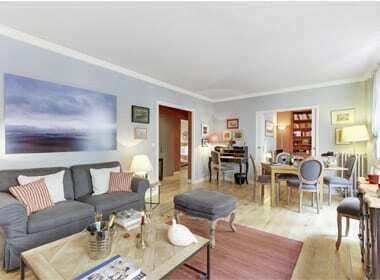 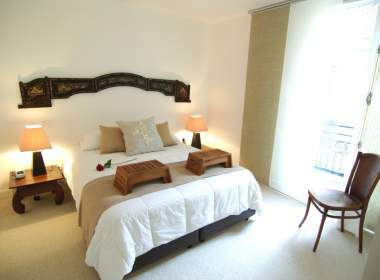 Spacious and modern Large One bedroom on Ile Saint Louis. 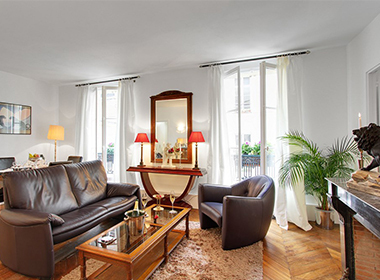 Learn more about Begonia, A charming Pied à terre on Ile Saint Louis. 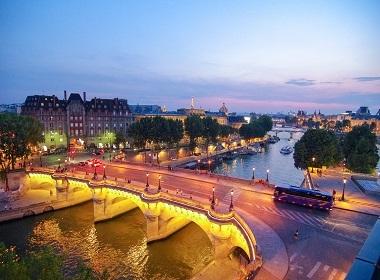 Paris was born on the Ile de la Cité. 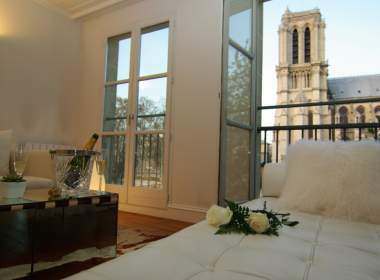 Located just a block away from Notre Dame de Paris, this apartment offers a large and private roof terrace with an exceptional view on the main monuments of the City of Light. 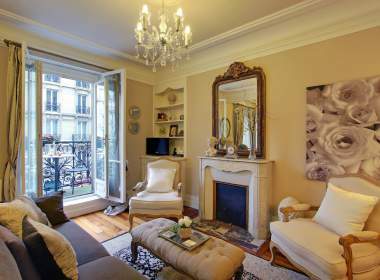 A Luxury One bedroom flat on ile Saint Louis bathed in natural light, decorated in a mix of classic French style and contemporary elements! 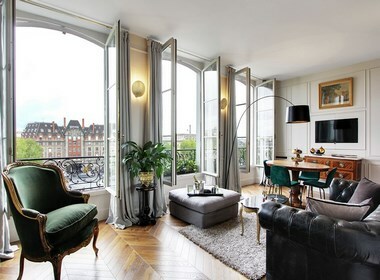 This Paris apartment rental is elegantly appointed with high ceilings and floor-to-ceiling French windows overlooking the Seine, an ideal spot for honeymoon in Paris. 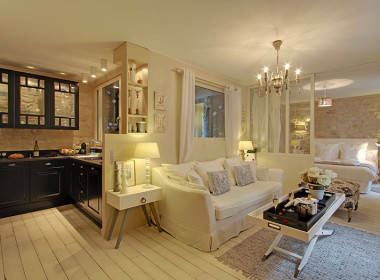 Stylish and Luxury One bedroom apartment decorated by English architect decorator. 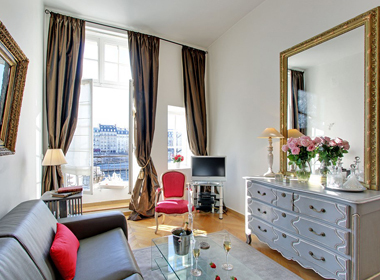 Epoque antiques and paintings 2 bathrooms. 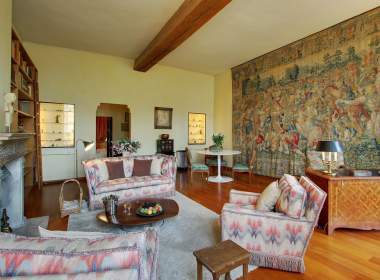 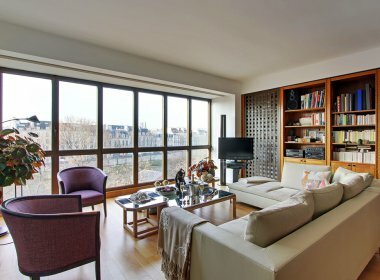 A classical Ile Saint Louis apartment with the charm of 17th century , spacious living ,high ceiling , fireplace , top ceiling windows offering stunning views of the River. 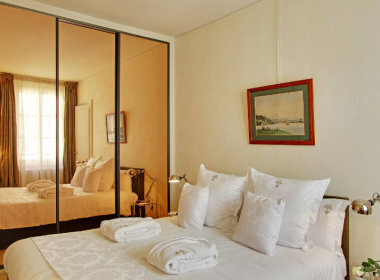 This convenient location provides the best of both worlds – a traditional neighborhood where Parisians live and work, and a very central position from which to base your stay in Paris. 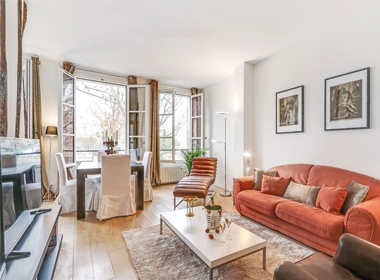 This charming, comfortable apartment feels urban, chic and yet it has just the right touches to recall its Parisian pedigree. 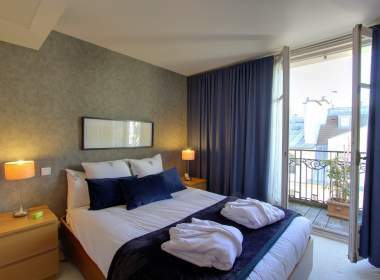 It is a perfect Isle Saint Louis getaway from which to explore the central city. 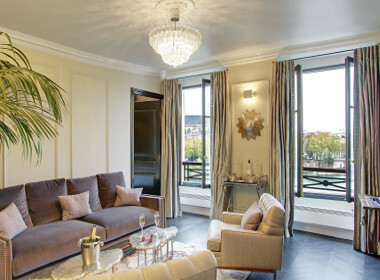 The charm of this elegant living place is its long terrace overlooking rooftops and the street below. 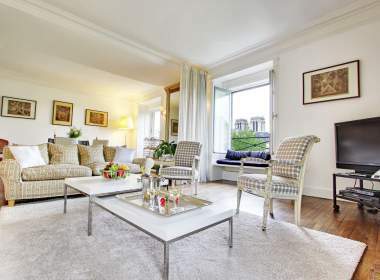 This charming, comfortable apartment feels urban, chic and yet it has just the right touches to recall its Parisian pedigree. 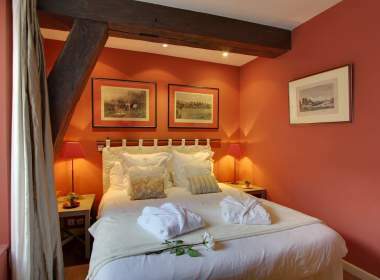 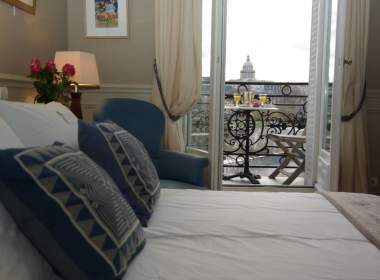 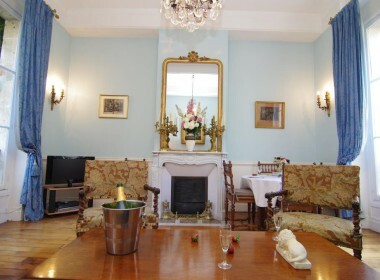 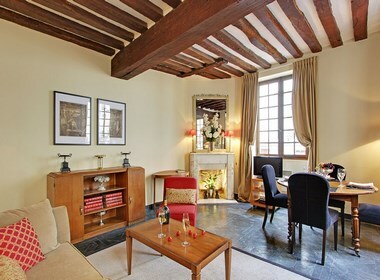 It is a perfect Ile Saint Louis getaway from which to explore the central city.